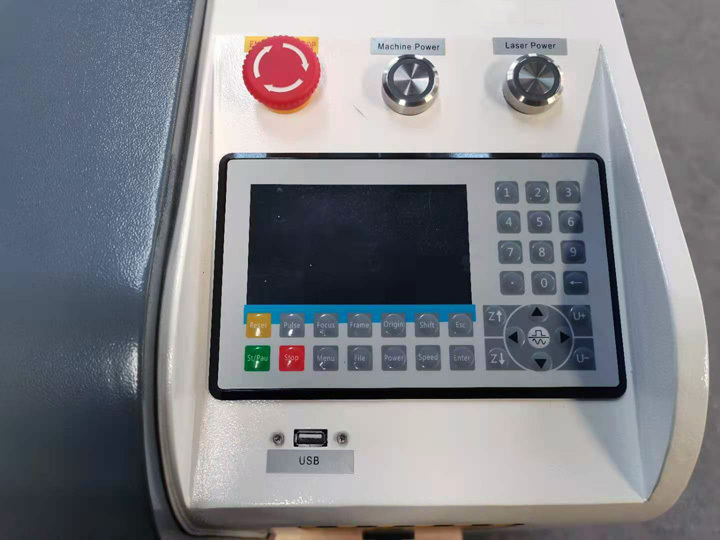 CNC laser cutter with CCD camera visual recognition system, which can automatically recognize the contour pattern of fabric, leather, textile, garment for accurate cutting. 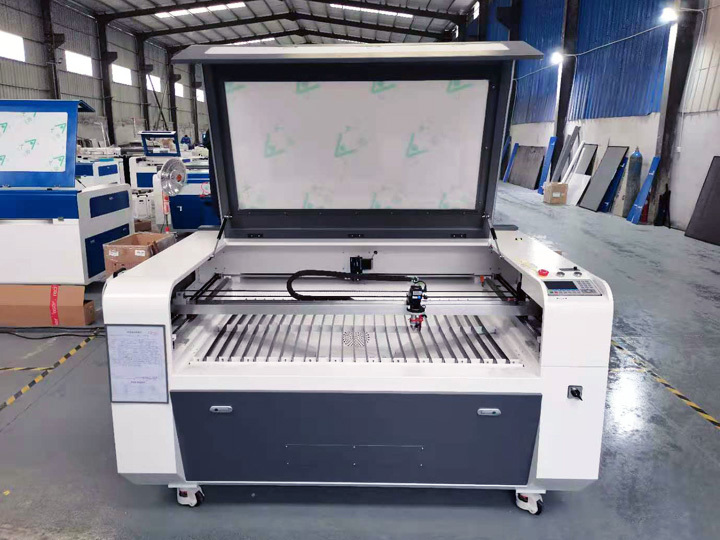 CNC Laser cutter with CCD camera can cut as the outlines of the shooting, and automatically cutting edge of its trademarks, which is widely used in fabric, leather, textile, garment and cloth cutting industry. 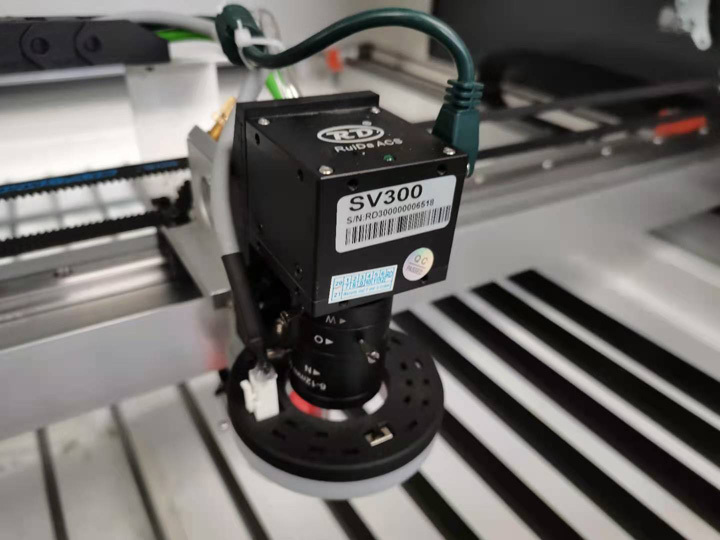 With the personalized apparel industry development , more and more shaped marks are demanded, the past can not meet the needs of traditional cutting process, but CCD camera Laser cutting machine is the perfect do-shaped mark cutting. 1. 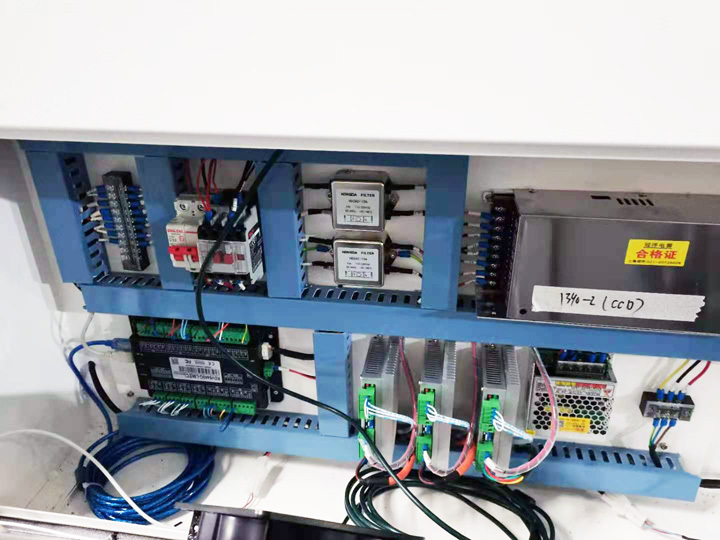 The CCD camera laser cutter can compensate automatically to pinpoint deformation of the fabric,it ensures the accuracy of cutting. 2. The camera can get every edge of the objection and extend (entad or forth) expected distance, and then cut them. According to common knowledge, the fabric labels may a little different from each other, and adoption of this technology can solve this problem. 3. Install 2-3 million pixel colorful camera. Can do accurately locating cutting for those edge-immovable objections. For example, it can accurately cut those distorted-not-much fabric labels. 4. Adopt high quality CO2 laser tube, longer service life, the output is more stable. 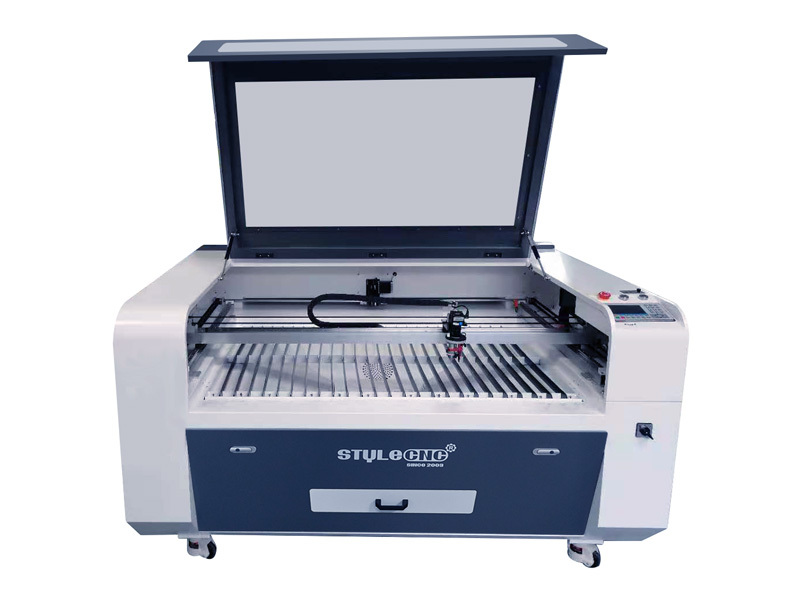 STYLECNC provides the professional laser engraving and cutting solutions, welcome to send inquiry with your work. 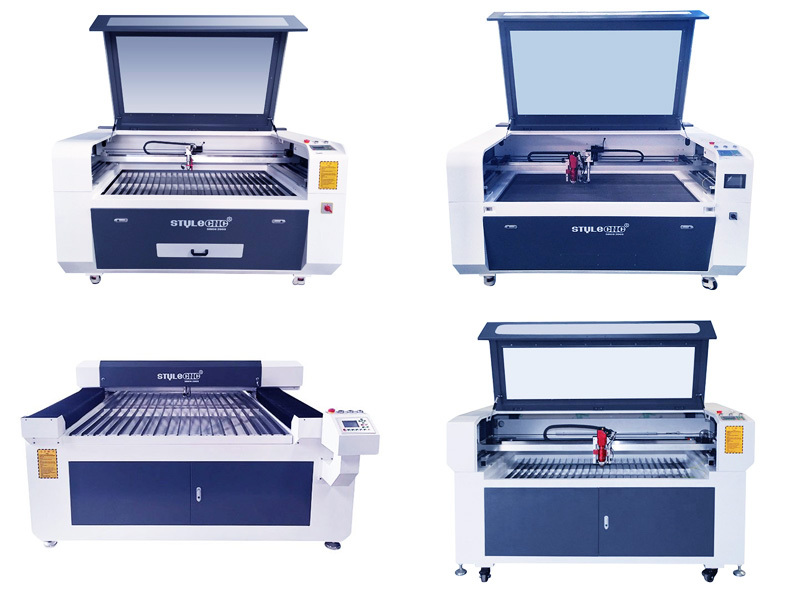 License: The text of "CNC Laser Cutter with CCD Camera for Fabric, Leather, Textile, Garment" by STYLECNC is licensed under a Creative Commons Attribution 4.0 International License. Fast delivery. I received the test video of my laser cutter within 15 days when i sent the payment. STYLECNC told me everything of the importing. Before arriving, they had sent me all the details and the docus, helped me a lot. 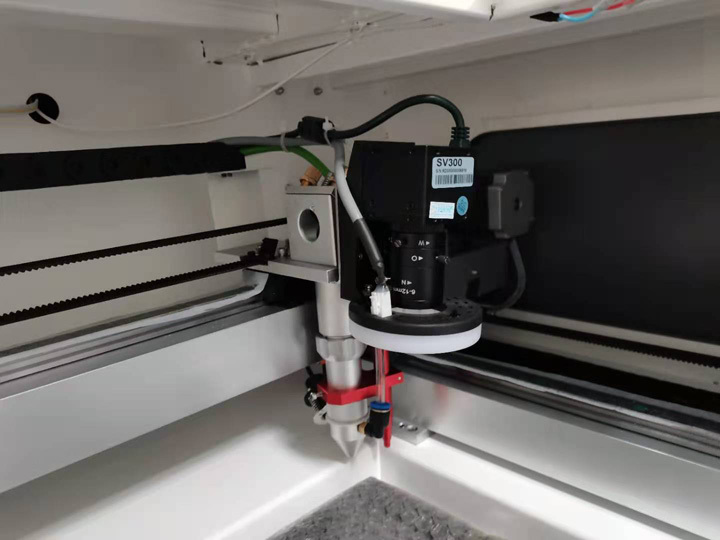 When the machine first arrived, i was a little confused about how to install the laser tube, but i found an English manual which is sooo helpful! With videos, detailed training steps.